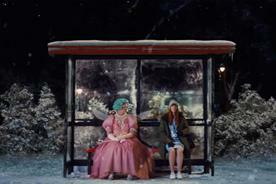 Mothercare's campaign marks a step change in how motherhood is depicted in advertising. Authenticity may well be the most overused buzzword in marketing, but the fact remains that, even in 2019, using a "real woman" in a marketing campaign is considered a gimmick. 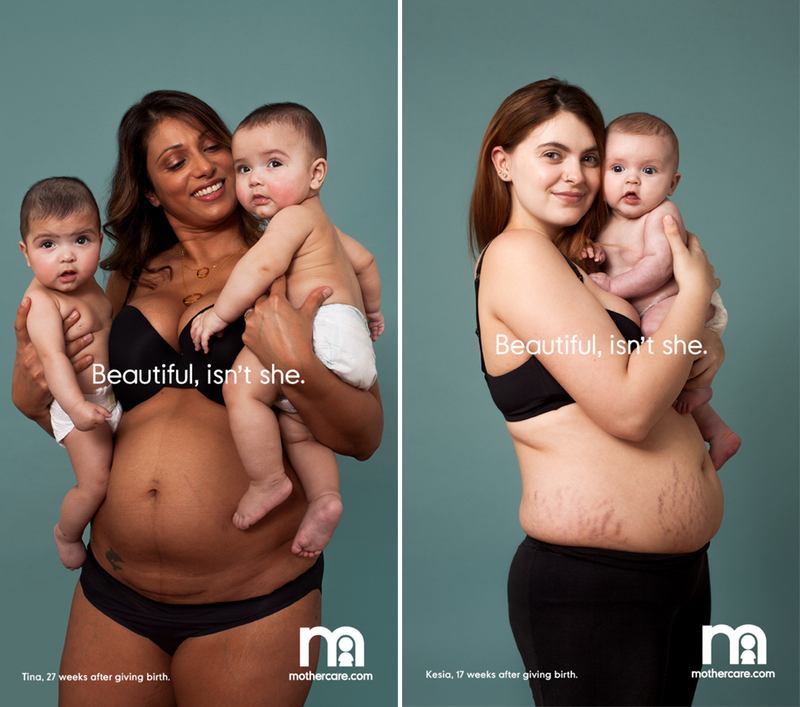 This makes Mothercare’s widely lauded campaign showcasing the post-partum bodies of new mums so powerful. 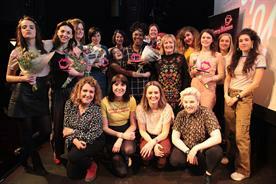 The groundbreaking work, "Body proud mums", was awarded runner-up in Transport for London’s The Women We See competition. It features 10 new mothers, each with their own stories, and features the strapline: "Beautiful, isn’t she." The campaign has sparked an outpouring of support on social media, and has been praised by consumers and admired across the ad industry. As a rival marketer declares, it is the kind of brand-defining marketing that answers the question: what would you do if you weren’t afraid? 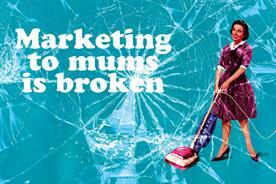 For Mothercare’s brand consultant Jayne O’Keefe, this has been a career-defining experience. 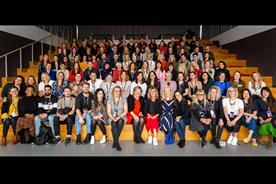 Here, along with Angus Macadam, executive creative director at Mcgarrybowen, the agency that created the activity, they discuss what made the campaign a turning point for "real women" in advertising. Mcgarrybowen picked up Mothercare’s creative and strategic business in September 2018. In its initial pitch for the account, the agency highlighted how mothers were often invisible in advertising in what it termed "the Anne Boleyn effect", whereby mums' heads were literally chopped off in ads. At best, mothers played a bit-part; at worst, they were invisible altogether. It was a point of view that made O’Keefe think differently about parents – and this was later reflected in a campaign exploring the fact that when a baby is born, so too is a parent. For Macadam, their approach to "Body proud mums" was rooted in a desire to be truthful to the experience of motherhood. He explains: "The post-partum body is never represented in the media and mums feel this immense pressure to snap back. There is a truth which you don’t see represented in advertising. "Lots of brands talk about ‘real’, but what is different about this is that it is so natural and beautiful. When most brands talk about being real, or being brave, what they are talking about is a really polished version of that." O’Keefe believes the gulf between the pressure on new mums and the actual experience of being a mother is a uniting force among women: "Regardless of your size, shape or racial background, there is a common thread." 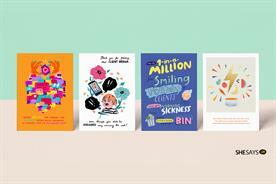 The creative idea for "Body proud mums" was formed quickly and Mothercare was committed to showcasing a new asthetic of motherhood. The 10 women who were photographed for the campaign by Sophie Mayanne were sourced via open casting on Mothercare’s Facebook page. "Hundreds of women came, we asked them to bear their scars and no-one pulled out," O’Keefe recalls. For Roshni Goyate, co-founder of diversity platform The Other Box, a new way to present the experience of motherhood is desperately needed. To that end, The Other Box runs a community, known as #TOBparenthood, for parents who don’t feel represented by the mainstream media. "Before the baby even arrives, we as new mums are inundated with toxic messaging about how to get your pre-baby figure back, how to get rid of the pregnancy belly fat, that we must hit the gym as soon as we can," Goyate explains. "It's horrific and completely erases the incredible journey our bodies have been on and still are on." It is a media narrative that, according to Goyate, makes seeing unfiltered, unedited bodies of mums with their babies an incredibly empowering experience. She continues: "I love that the campaign gives space for the mums to tell their stories in their own words. They're honest accounts of the pressures we face – the shame, the invisibility, the contradictory expectations that are placed on us by society. "It's inspiring to see these stories and images out in the open, beyond the margins of middle-of-the-night WhatsApp messages and online mum forums, so everyone can see and celebrate the diversity of motherhood and, most importantly, so new mums can know they're not alone in what they're going through." That said, Goyate stresses that this work towards inclusion must also continue behind the scenes: "What is Mothercare's maternity package like? What are they doing to close the gender pay gap? All this structural work needs to feed into the broader narrative, otherwise it's just opportunistic and tokenism." For the team behind the campaign, seeing the response has been joyful. As Macadam admits, you may well find him loitering around Tube stations watching people's response to the images. "It was a passion project for so many people," he says. "The key was that Jayne protected the idea all the way through." According to Macadam, the biggest learning from this campaign is how important it is to have a client who protects the creative idea. He explains: "What often happens is ideas get presented, everyone loves them, but in the intervening weeks it gets changed. As the clock ticks by, there is this temptation to change it. "It is a pure idea and we held onto it." 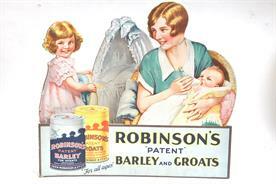 The campaign marks a step change in marketing to mothers. "Advertising changes perceptions," O'Keefe notes. "And we all kept coming back to that point." She adds that there were no proof points or case studies for such mould-breaking work: "You can’t test everything. It is about trusting your team, trusting each other, protecting the integrity of the idea and making that jump." 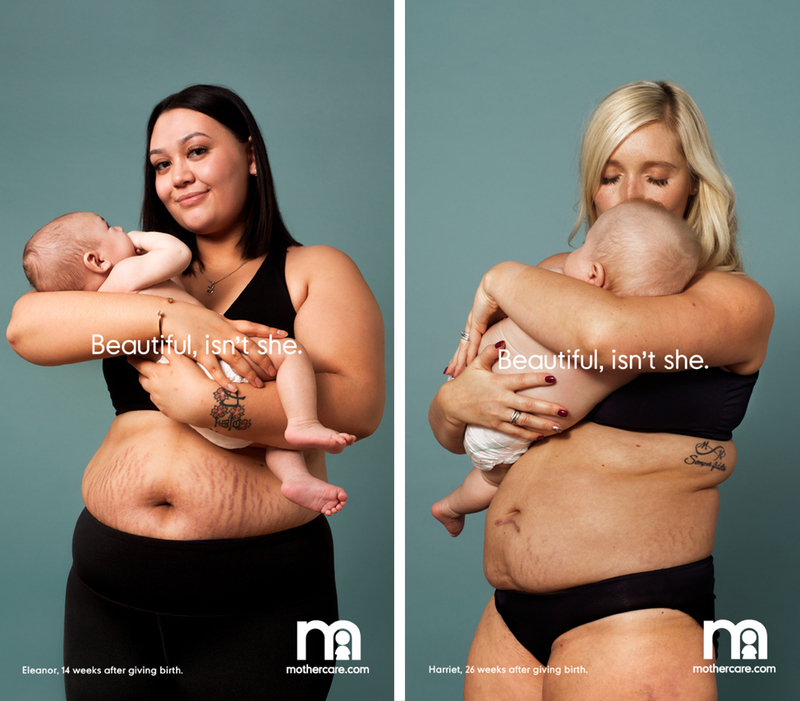 It remains to be seen if the campaign will mark an end to decades of marketing to mothers that, in many ways, has urged women to hate their bodies – marketing that belies the fact that bodies are made of flesh, not plastic, and that suggests women should always be "beach body ready". "We get nervous about reflecting culture, but things like this will help change this," Macadam says. "Agencies often forget people aren’t interested in advertising; people are interested in people and the values of those people are changing, and we need to reflect that in our work."